How Far is Omkar Alta Monte? 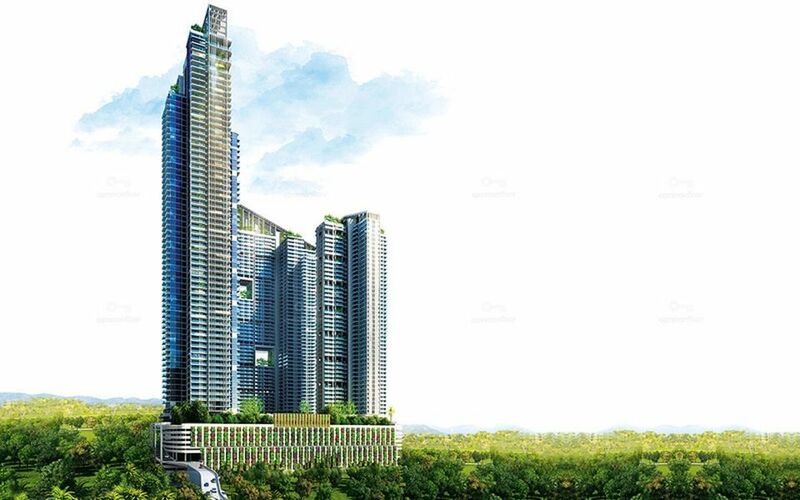 The project consists of 4 towers with a ground 7 podiums and an 8th floor amenity level. The towers are 45 to 55 floors plus. An earthquake resistant RCC construction with a flat slab structure. A well designed external facade by International architects. A grand reception and an entrance lobby for all towers. High speed elevators for better convenience. Provision made for Mahanagar Gas System. Sewage Treatment Plant. D.G. backup supply for common areas. Rain water harvesting. High-end security facilities. Provision for internet & Wi-Fi connectivity. Ready to receive home automation. Automated Parking Card reader for security and exclusive access. Since its inception in 2003, Omkar Realtors & Developers has created opulent spaces that have epitomized the pinnacle of luxury. Backed by a strong legacy that spans over five decades, Omkar is managed by second generation entrepreneurs who have carved a niche for themselves in the world of real estate. The board combines a seasoned team of professionals with expertise in real estate, infrastructure, steel manufacturing, oil exploration, shipping, and construction. The Omkar Signet located in Malad East, Mumbai is one of the prestigious projects of the builder which is a pre-launch by the builder. Standing true to their core values of integrity, inclusion, equality and excellence with a steadfast financial perspective and revolutionary vision, Omkar Realtors have already delivered projects spanning 4 million sq. ft. in the residential and commercial sectors. The company is currently developing over a 20 Million Sq. Ft under Development in Mumbai. Omkar Alta Monte one of the high projects of the builder which is under construction is built with 2,3 BHK Apartments, the project is certified is Occupancy Certificate. Building dreams of the future is all that the builder does, perfect homes are built with utmost care to perfection. · Developing a better tomorrow for a resurgent urban India. · Omkar will strive to transform lives by nurturing a passionate entrepreneurial culture to deliver the highest standards in all its actions. · Our core values as a company embody Customer Focus, Teamwork, Excellence, Equality & Inclusion and Integrity.